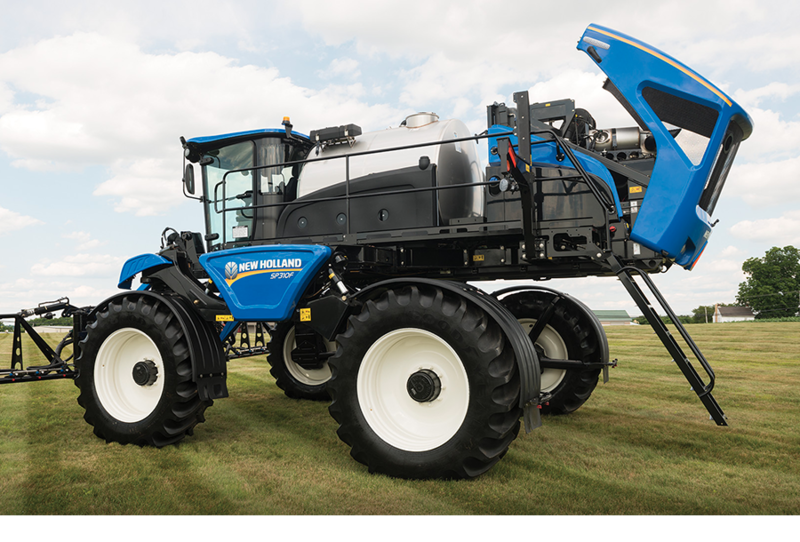 Welcome to our New Holland Agriculture Showroom! 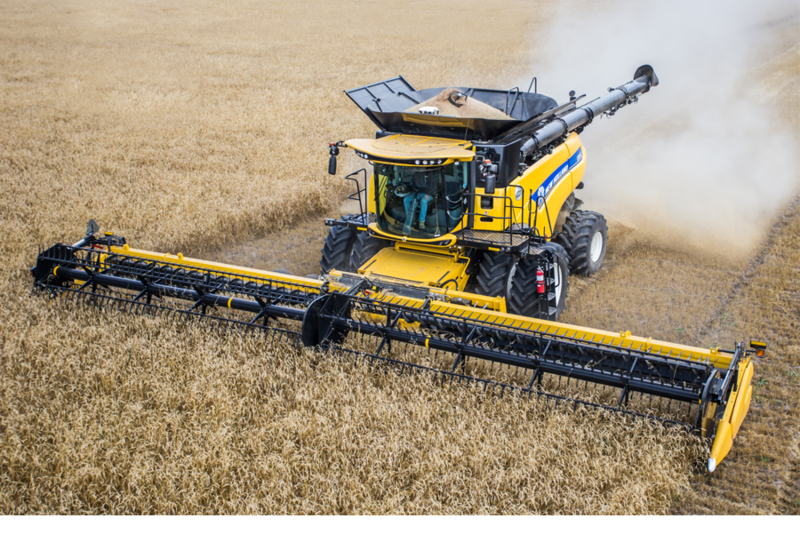 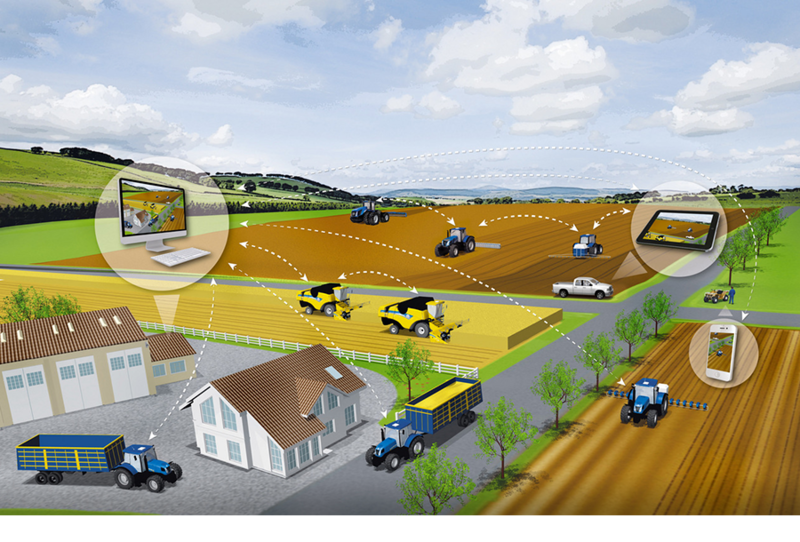 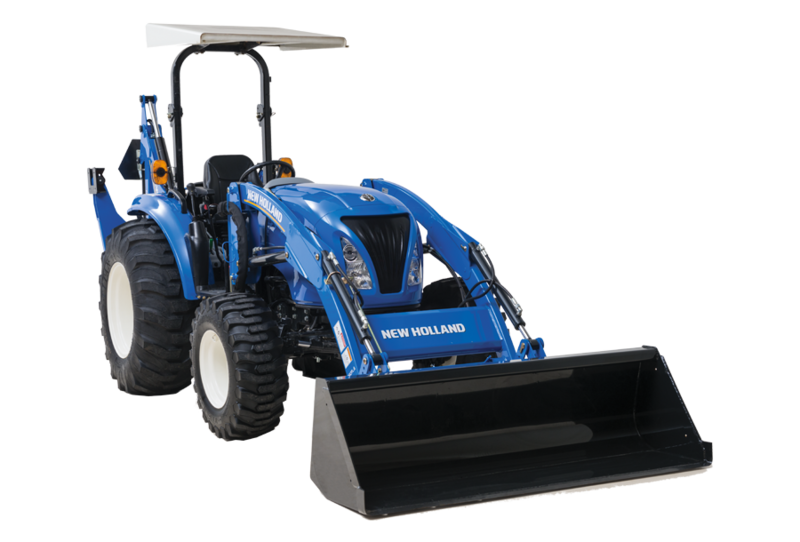 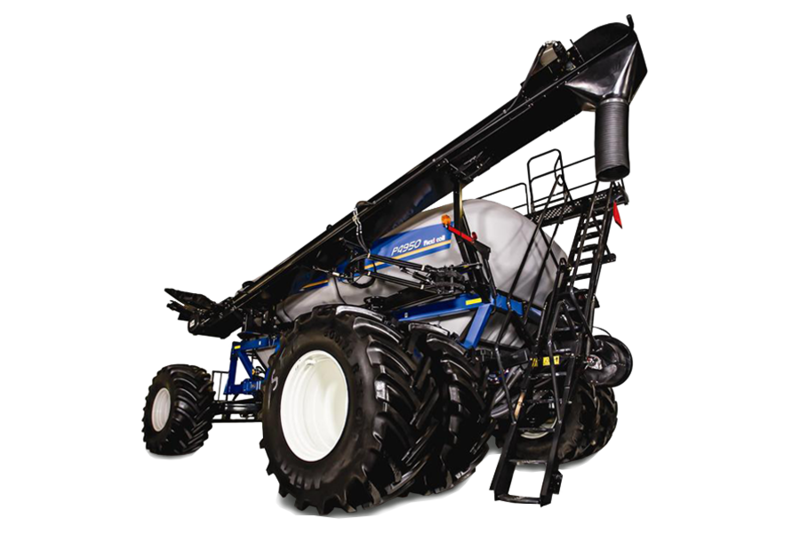 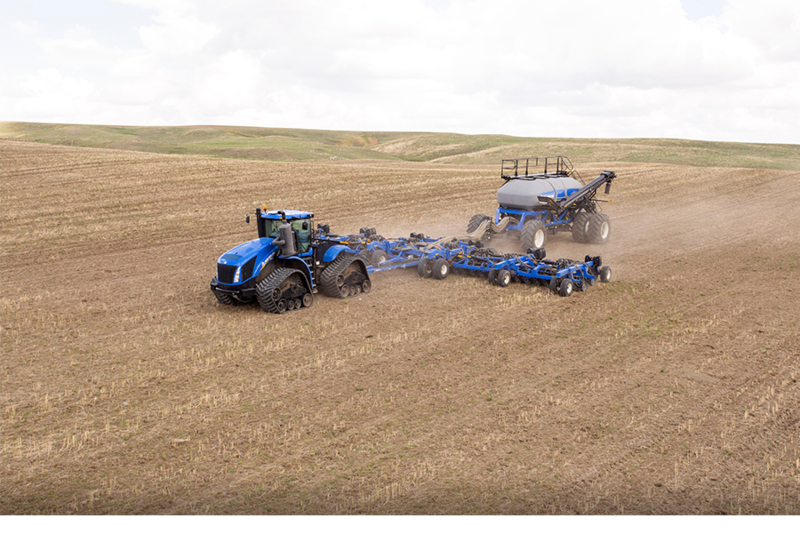 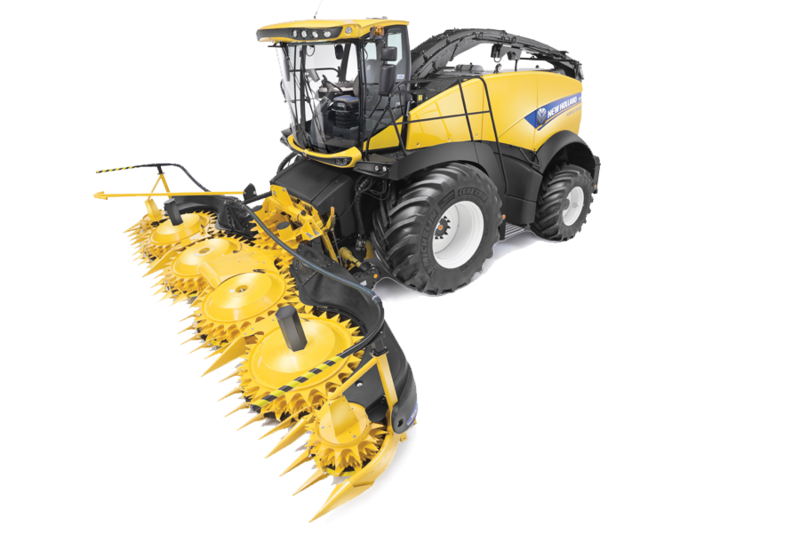 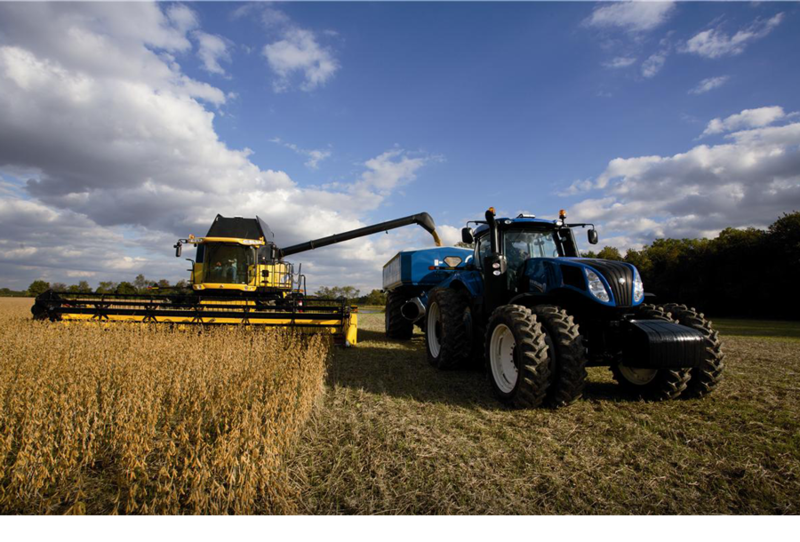 Here you will find features and brochures for all new New Holland farm equipment. 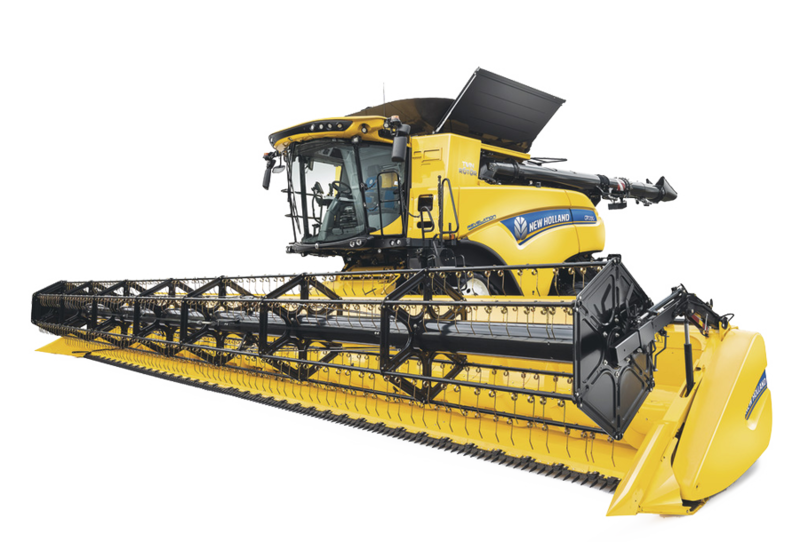 Whether you're looking to buy a new baler, tractor or combine for your farm operation, you can find a complete list of specifications here! 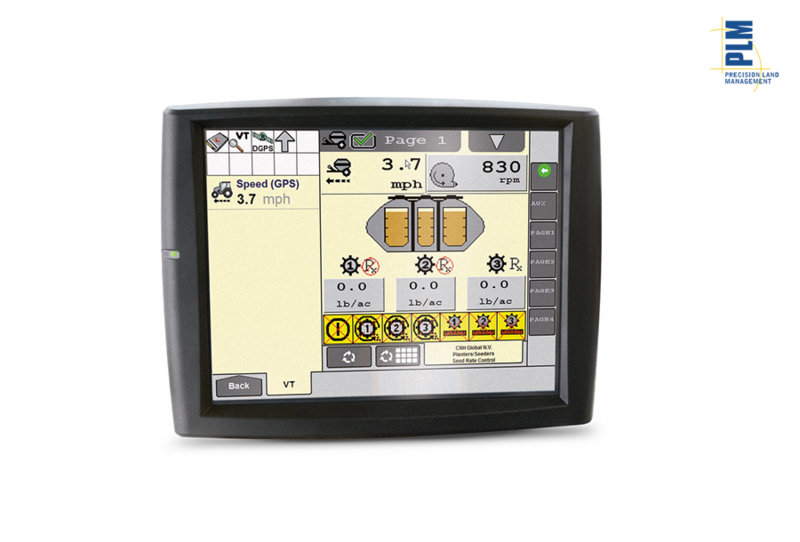 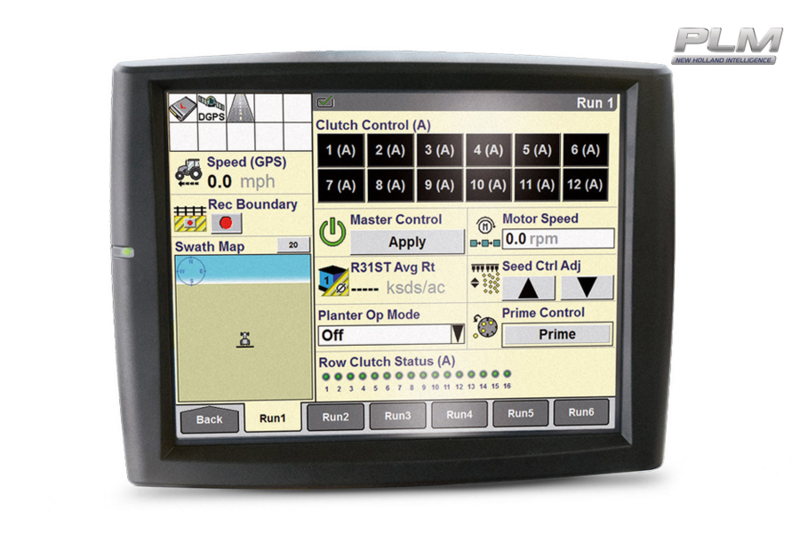 You can also browse Titan Machinery's full inventory of new farm equipment we have available as well.